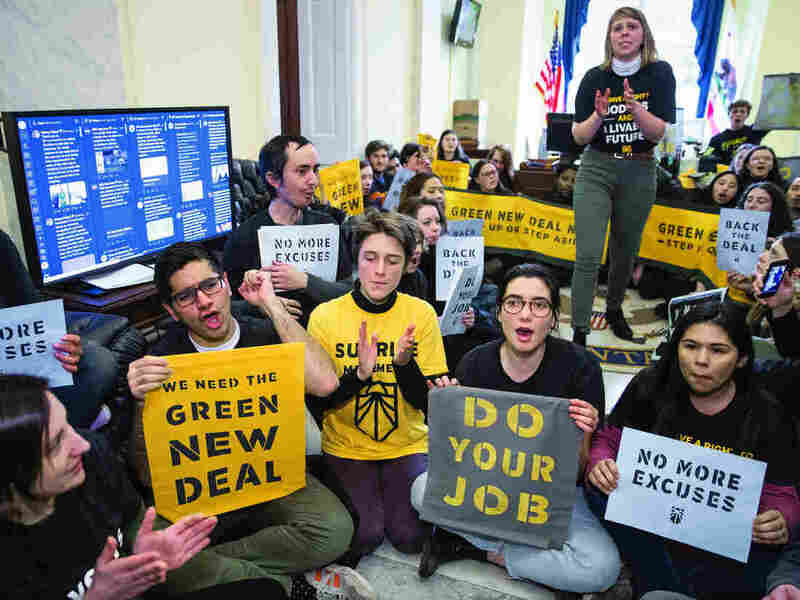 Despite Few Details And Much Doubt, The Green New Deal Generates Enthusiasm The proposal to address climate change is short on specifics and wildly ambitious. Seasoned energy experts doubt it can work, but give it credit for energizing young activists. I'm afraid I just cannot see how we could possibly go to zero carbon in a 10-year time frame.